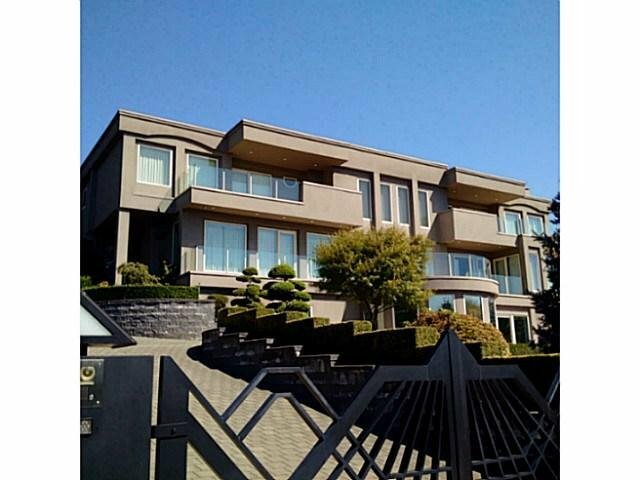 757 Fairmile Road, West Vancouver - SOLD | Teresa De Cotiis - Behroyan and Associates Real Estate Services Ltd. 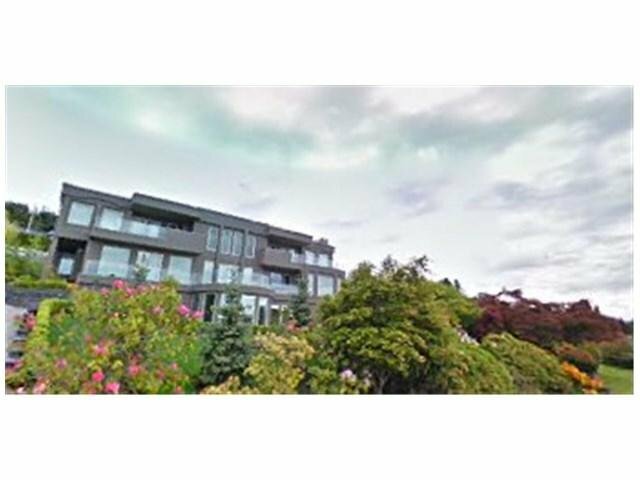 RARELY AVAILABLE, SPECTACULAR WATER, CITY, OCEAN, BRIDGE, UBC, ISLAND VIEWS!The Golden Mile in British Properties on Fairmile. Almost just like new, Custom & Quality built in 2007 spacious over 8,800+sf of Luxury, 5 bedrooms & 7 bathrooms. Spacious grand entrance with high ceilings and imported finishing. 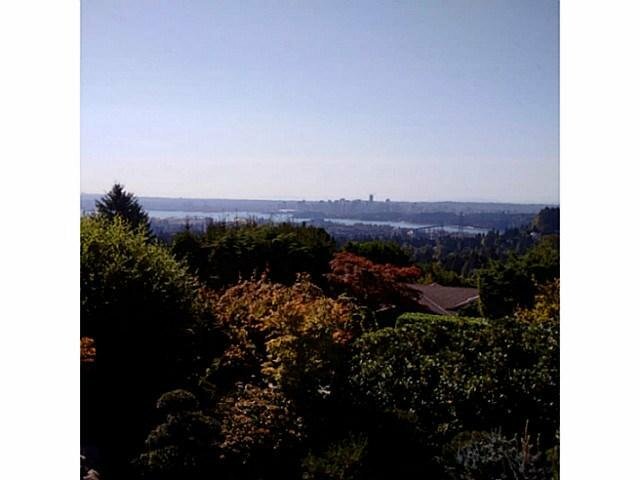 Spectacular views from Living, Dining, kitchen & Family room with outdoor decks. Kitchen boasts top of the line s/s appliances, granite counters, & in immaculate condition. Large 3 car garage with lots of additional parking, almost half an acre. Features large indoor lap pool & jacuzzi w/change room, media room, elevator, indoor fish pond, security gates. 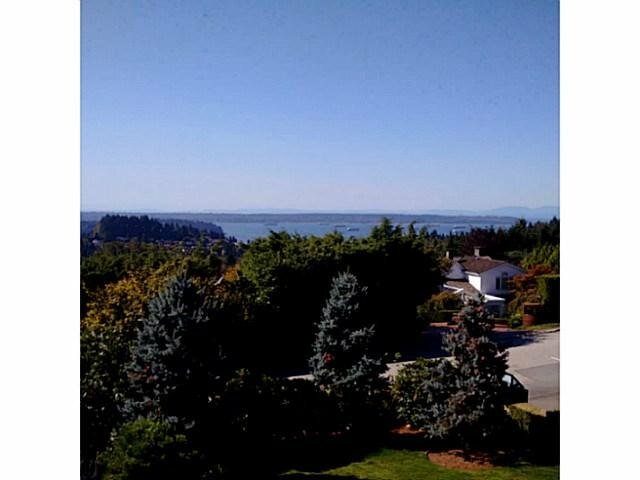 Great location & VIEWS!